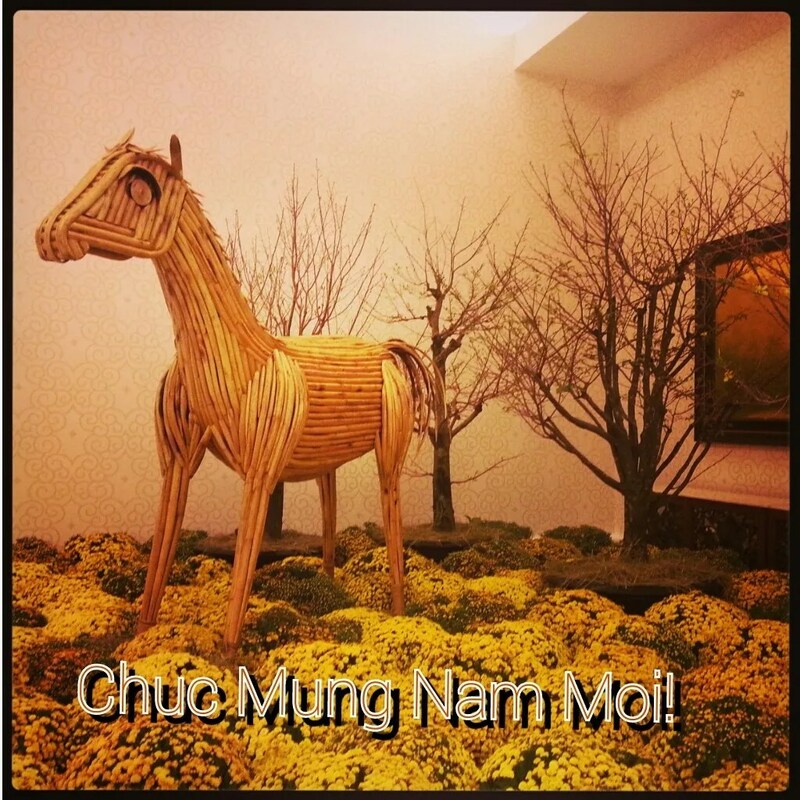 Happy Year of the Wooden Horse! | Hello Saigon! This entry was posted in Event, Exploring Saigon and tagged Tet, Vietnam. Bookmark the permalink. 1 Response to Happy Year of the Wooden Horse!